An ever-increasing number of families are requesting cremation services in Philadelphia. 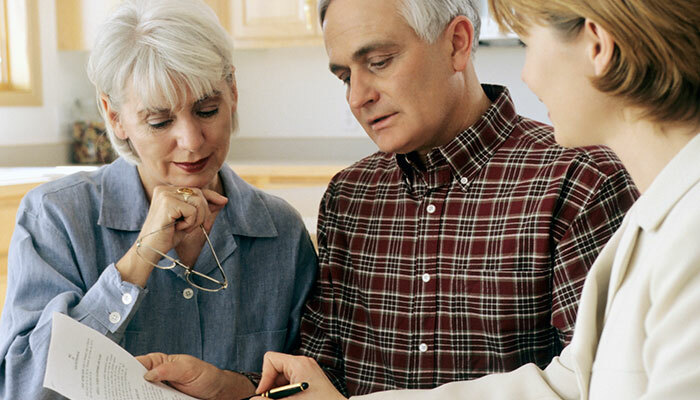 Let D’Anjolell Memorial Homes & Crematory help you make your cremation decisions. At some funeral homes, cremation can mean limited options, but at D’Anjolell Memorial Homes & Crematory, that is not the case. 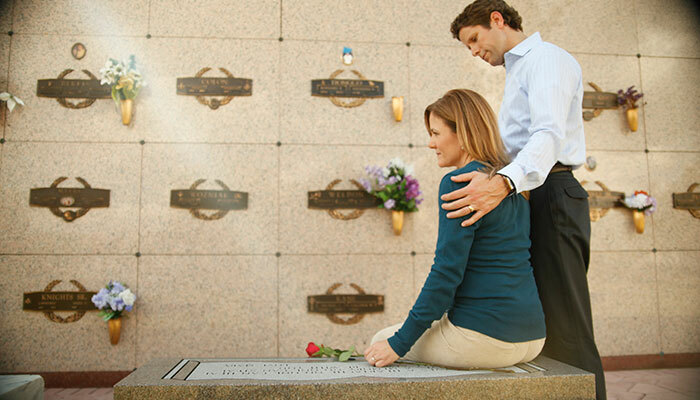 All of our service options are available with cremation, so you can have a visitation, burial, or memorial. We are proud to offer on-premise cremation services. D’Anjolell Memorial Homes & Crematory is one of the only funeral homes in the area that owns its own crematory, so we can guarantee your loved one is well cared for. Call today to schedule a tour of our crematory at our Malven-Fazer facility. Just like traditional burial funerals, cremation requires planning. 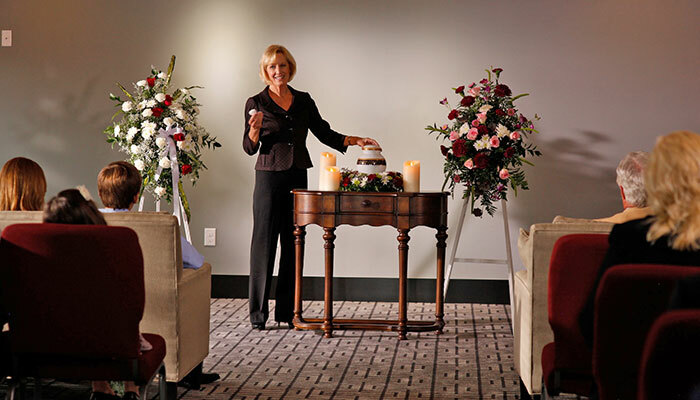 The expert staff at D’Anjolell Memorial Homes & Crematory can help you make all your arrangements. At D’Anjolell Memorial Homes & Crematory, we offer affordable cremation services. Let our caring and professional staff assist you today. Whatever your final wishes, D’Anjolell Memorial Homes & Crematory can help create the perfect cremation memorial. 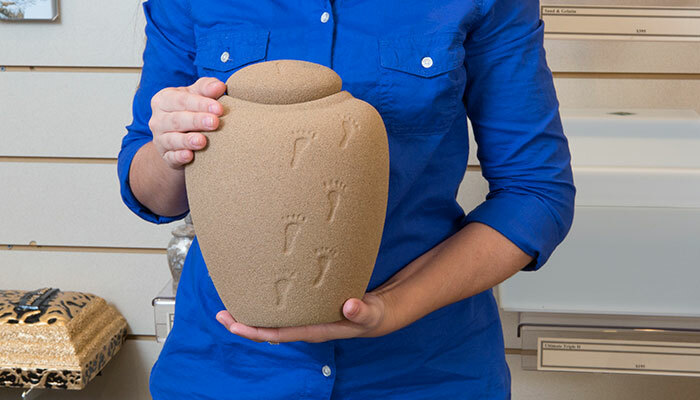 At D’Anjolell Memorial Homes & Crematory, we offer many different personalization options for cremations.